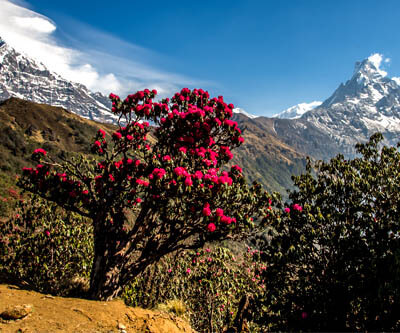 The entire region of Annapurna region now lies in the Annapurna Conservation Area, commonly known as ACA. 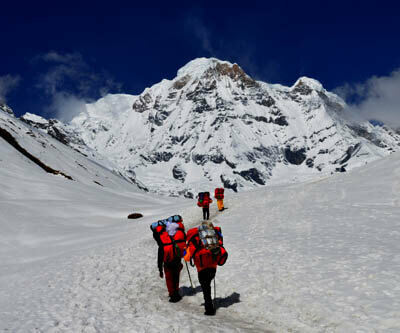 ACA is Nepal’s largest protected area which comprises 7,692 kilometer square of area. 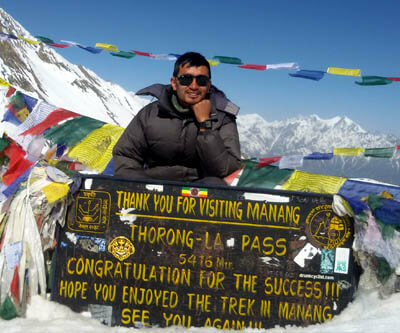 This region spreads its wings to 5 districts namely Manang, Mustang, Kaski, Myagdi and Lamjung. This conservation area was established in 1985 and was tagged conservation area in only 1992. 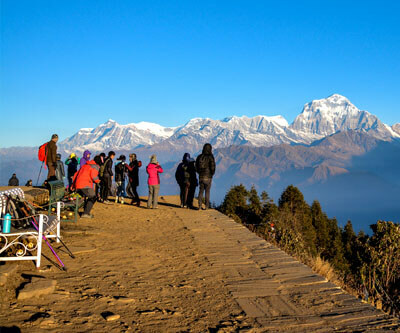 Annapurna region houses Annapurna range, which houses one of the highest mountains Annapurna. 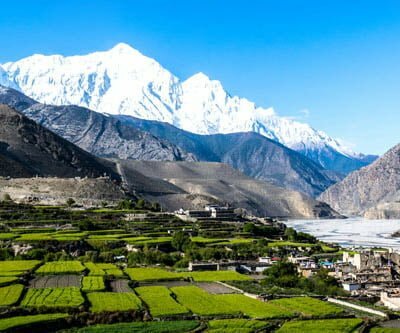 Furthermore, the region comprises of mountains namely Machhapuchhre; commonly known as Fishtail, Gangapurna, Annapurna south, Hiunchuli.